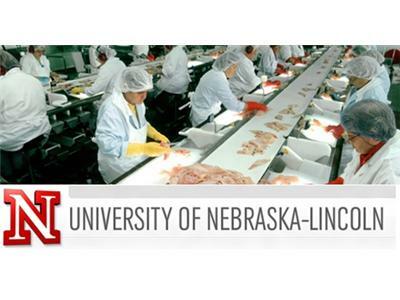 The University of Nebraska’s Food Processing Management Certificate Program with Andreia Bianchini Huebner, Research Assistant Professor in The Food Processing Center at the University of Nebraska – Lincoln. She has a B.S. degree in Food Engineering and a M.S. degree in Environmental and Agricultural Microbiology, both from Brazil. 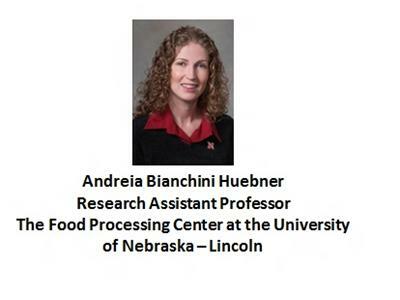 Her Ph.D. degree is in Food Science and Technology from the University of Nebraska - Lincoln. 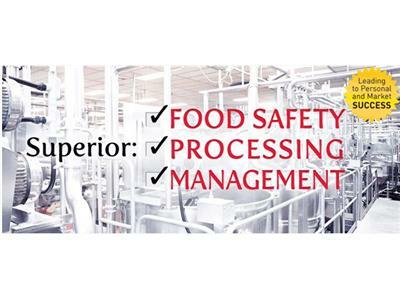 With a strong background in food safety, and molds and mycotoxins, her area of interest includes the development of quality control mechanisms and HACCP assistance focusing on food, dairy and feed products. 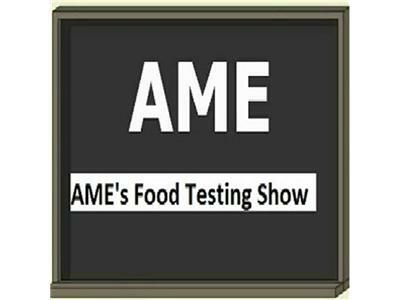 She conducts applied research and provides technical advice, training activities for improvement of safety and quality of food and pet food processes. She is a member of the International Association for Food Protection and the Institute of Food Technologists. 2. 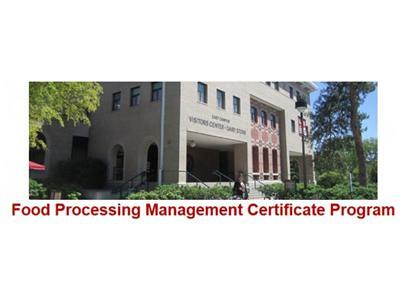 The U of N’s Food Processing Management Certificate Program. 3. What are the goals of the program? 4. How is the program conducted? 5. Who can apply for admission? 6. Current and future projects.